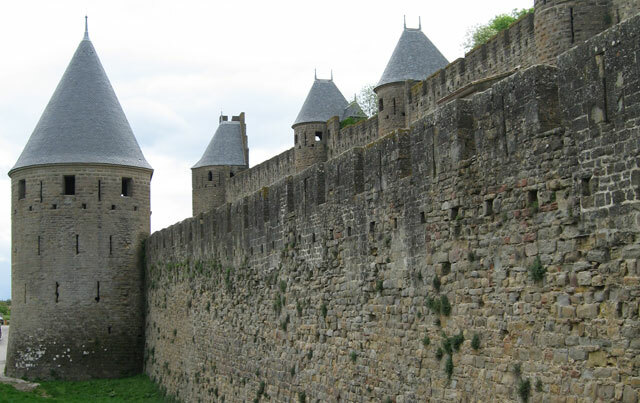 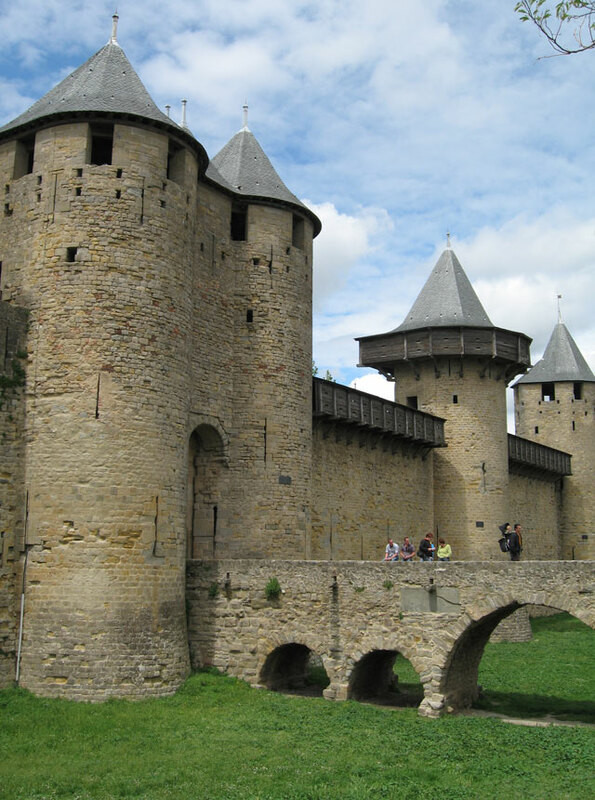 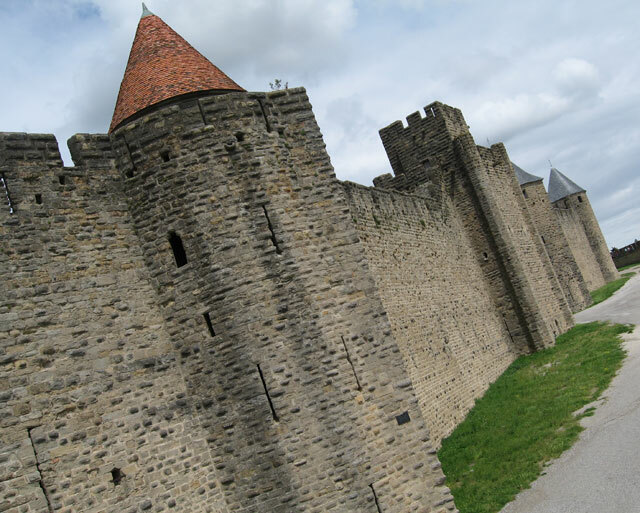 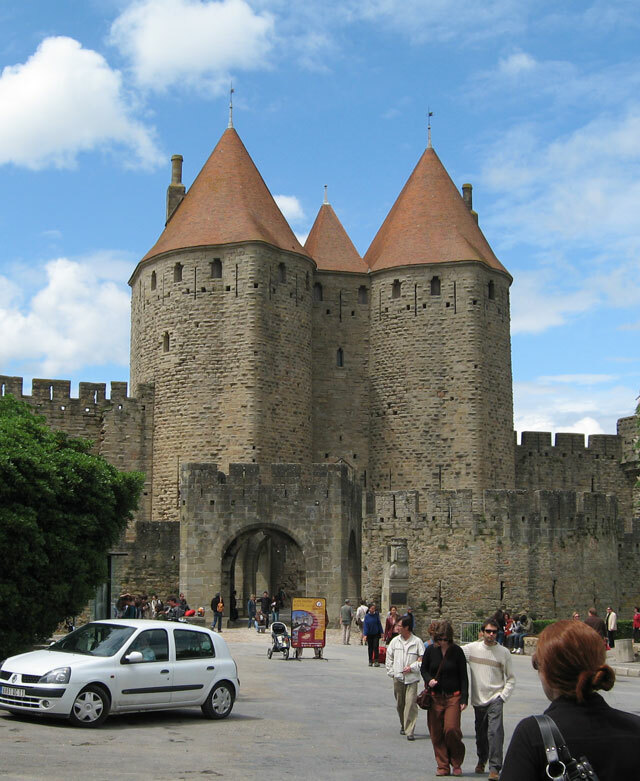 Impressive Protection for this fortified City in France! 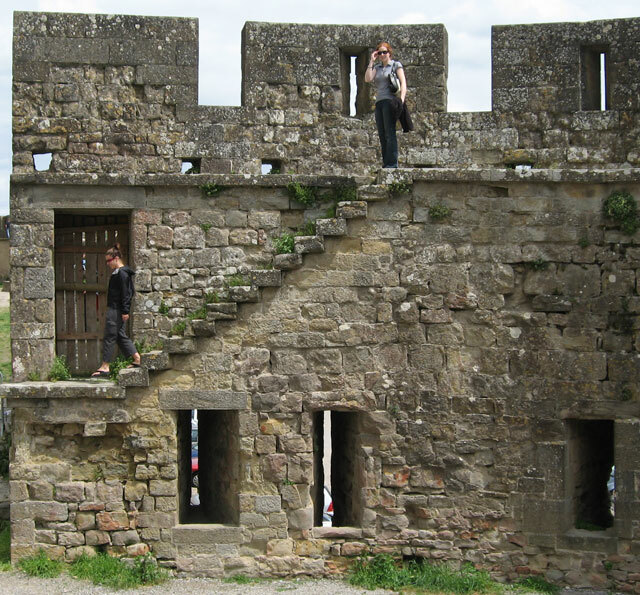 Old Stairs forbidden to the Public, but we still went! 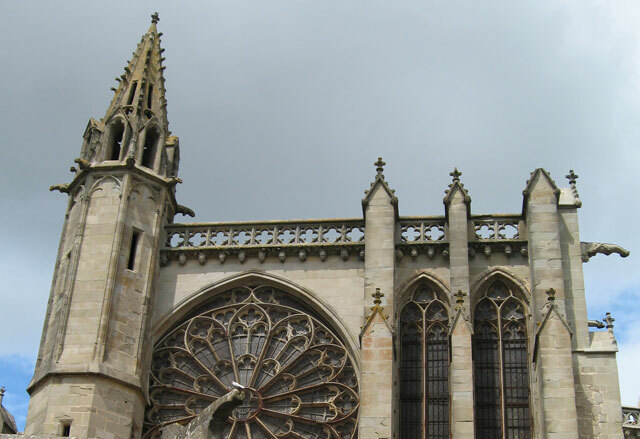 Carcassonne Church to Pray against Attacks!